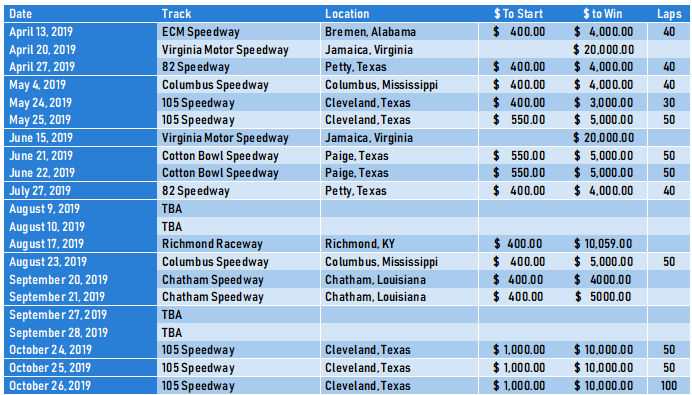 HUNTSVILLE, AL – Series Director Charles Raymond Evans III and The ULTIMATE Deep South Super Late Model Series are finally ready to unveil the inaugural season’s schedule. With the massive support found for this first season of competition, it has made the ULTIMATE brand the premier regional Super Late Model Series in the South. 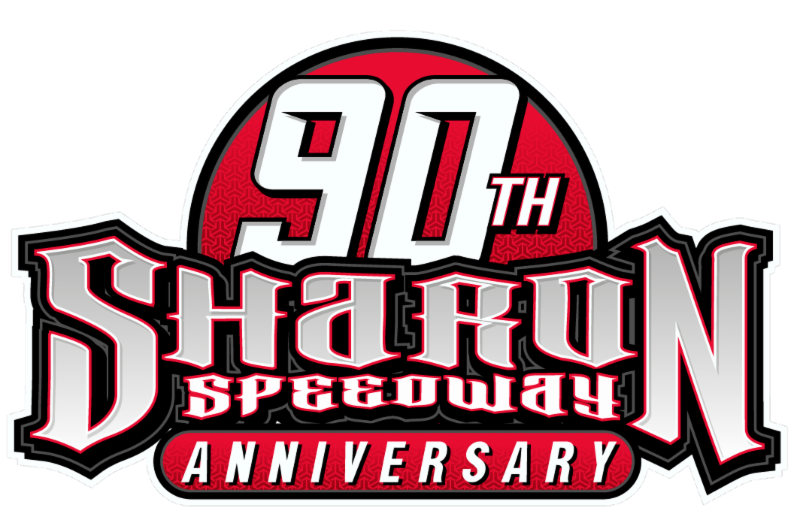 Starting at ECM Speedway and progressing to the season ending 3 race $10,000 to win and $1,000 to start weekend at 105 Speedway, the Series has put Late Model racing back on the map in this region. Included on the schedule is a race in every state in the region, a first for any Series competing currently in the Deep South. This has already proven to be a shift in the ideologies of track owners and promoters. As we work to grow our brand and racing as a whole, this new mindset is sure to grow as well. The Series would like to thank each and every track that we are working with this season and we look forward to adding more throughout the year, as well as the legions of fans and drivers that we will meet. It is sure to be a 2019 to remember. For more information on the ULTIMATE Deep South Super Late Model Series visit www.ultimatesupers.com or call (256)684-5623. ULTIMATE Deep South Supers are also on Facebook at ULTIMATE Deep South Super Late Model Series. The ULTIMATE Super Late Model Series would like to recognize their series partners for the 2019 season which include: American Racer, Hoosier Race Tires, Arizona Sport Shirts, DirtonDirt.com, Speed51, Trevor Moon, and Thomas Clarke Performance Web Design.